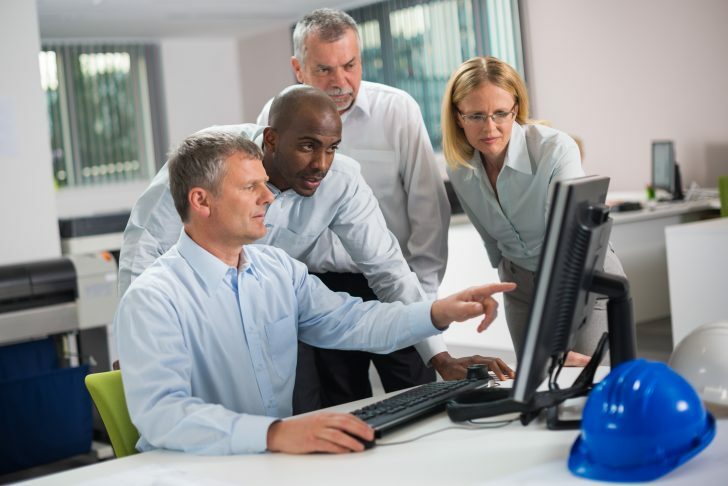 Attend these ECAD Town Hall webinars to learn how you can improve collaboration between your mechanical and electrical design teams. 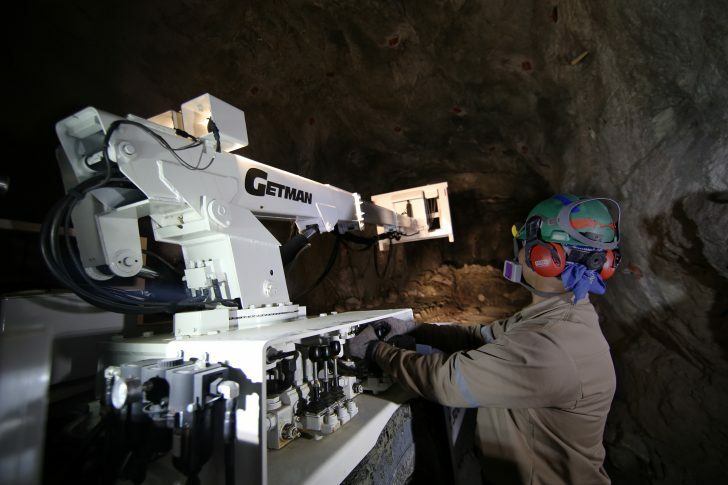 Read how Getman Mines uses multiple products from the SOLIDWORKS portfolio to balance the need to create customized products for its customers as quickly as possible with the safety concerns for miners. 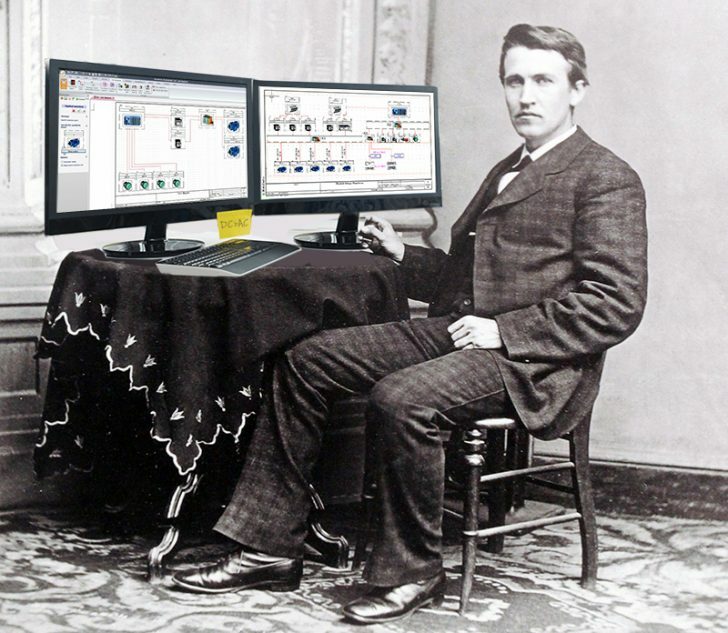 WHAT IF Thomas Edison used SOLIDWORKS? What would Thomas Edison be working on if he was alive today? With so many advancements in technology and computers, would he have designed a flying car, teleportation, or something else we could not have imagined? 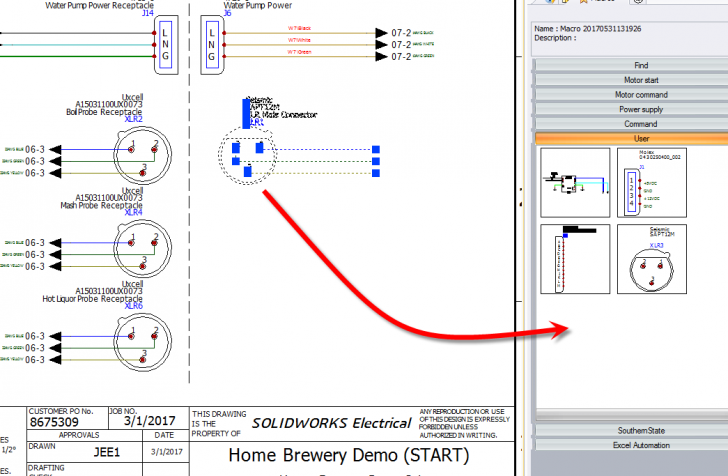 Don’t miss this event to learn how SOLIDWORKS Electrical can help you transform the way you design tomorrow’s smart products and systems. 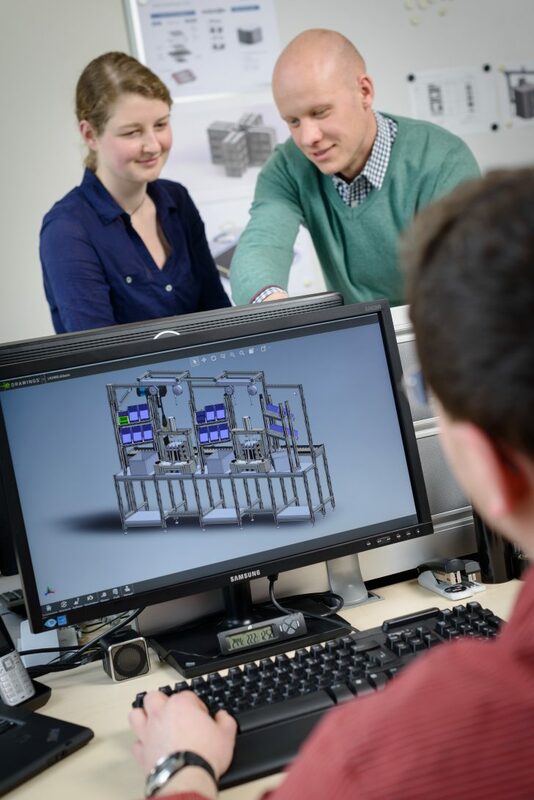 Learn how Sunfire GmbH became a leading developer and manufacturer of clean, efficient solutions for off-grid power and heat generation with the help of SOLIDWORKS. 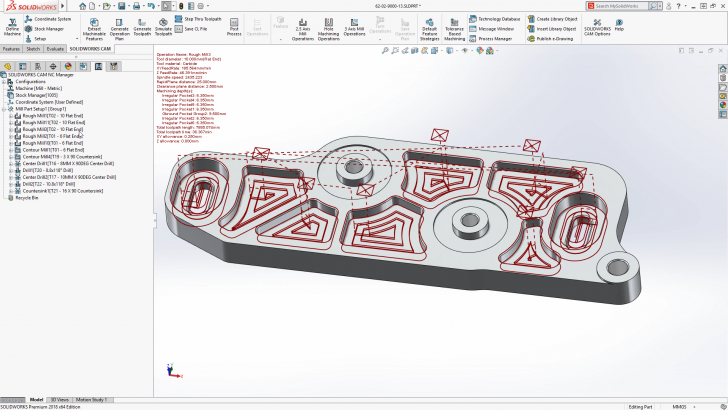 Learn how new tools from SOLIDWORKS will enable engineering teams to work better together to produce the next generation of Mechatronic products. 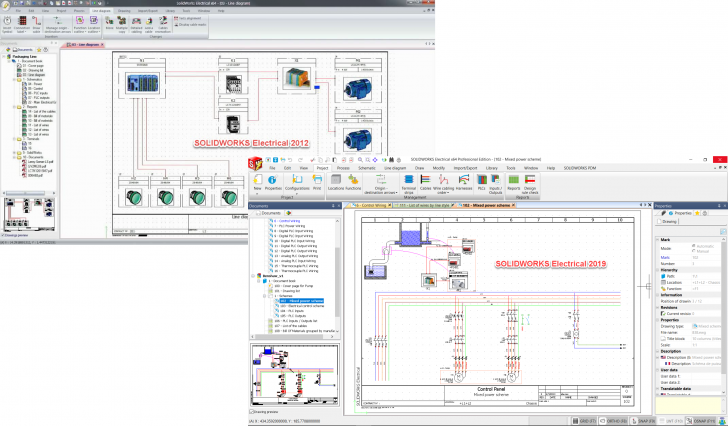 Learn how the new features and functionality in SOLIDWORKS 2018 that will help you get your great designs built faster than ever. We’ve arrived at the last step and our tools need to be cleaned to ensure our brewing equipment remains in good working order. 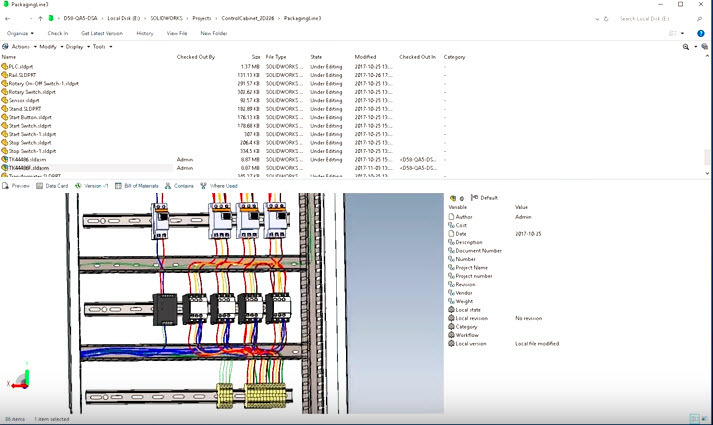 The same idea applies to electrical design where we must wrap up by generating proper reports, such as the BOM and to-from wire lists. Now that we’ve rinsed our grains and captured all of the sugar, we need to bring our wort up to boil temperature. This boil phase is where we really start to notice a change due to the sharp aroma of our hops. However, none of this would be possible without some of the amazing equipment we are using as well. 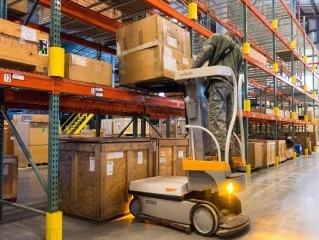 Learn how we can create what is known as a Super Part to account for all of the various components that make up one larger part – such as our kettle. 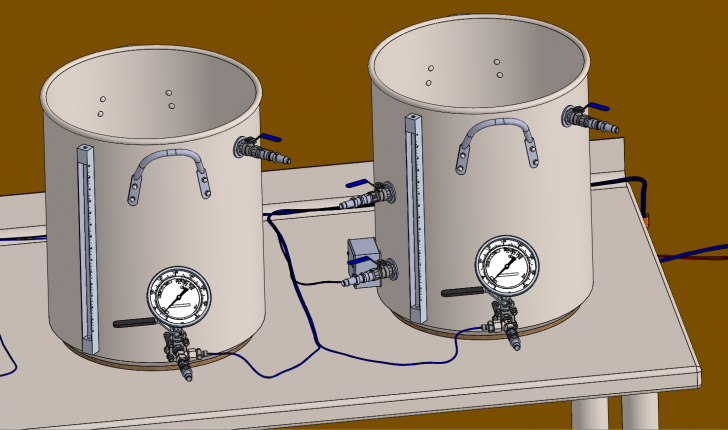 The electrical brew team is saving time lautering and sparging brewing process. 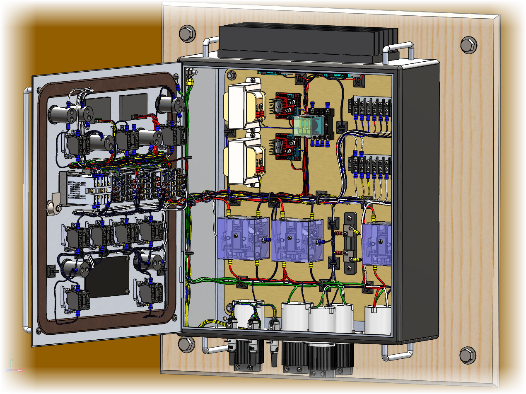 Read the post to learn how you too can save time on the electrical design process. 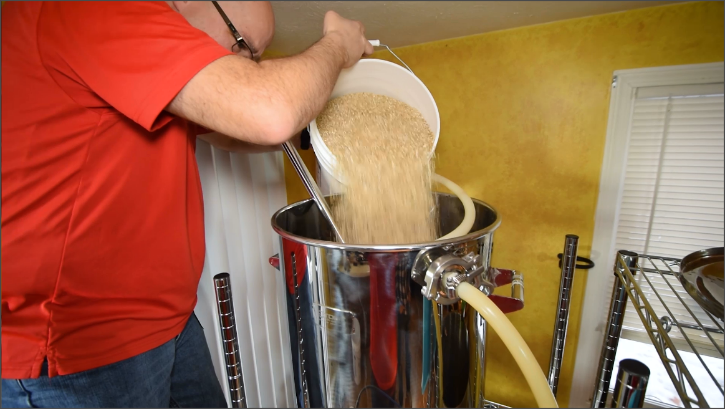 Part three of the brewery series looks at the mashing process and how the electrical cabinet is critical to creating a controlled environment.